What To Bring: The entire family and friends, casual dress, blankets, cushions or stadium seats, jacket (if weather warrants), ear plugs if desired. Camping: Camping is available at the Winchester Speedway. No hook ups are available. Concessions: There's plenty to eat and drink at the Winchester Speedway. From sandwiches, to delicious hot dogs, to french fries will keep you coming back week after week! 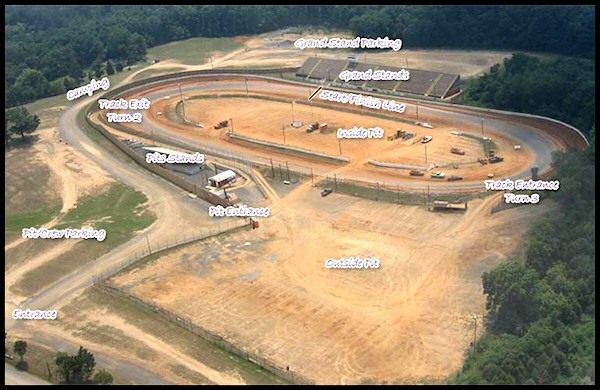 Parking: Plenty of spacious parking available at the Winchester Speedway and the best part it's free. Customer Service: If you have a question or a problem, don't hesitate to see a speedway employee in a staff shirt and they will be happy to help you or find someone who can. Emergencies: Report all emergencies immediately to the nearest speedway employee or at the main ticket booth. 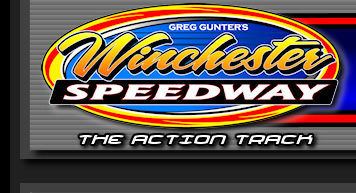 Fan Conduct: Winchester Speedway is a family oriented facility, fans using abusive or profane language or are deemed to be intoxicated will be removed from the property without refund. Please report any problems to your nearest speedway staff member. P.A. Announcements: Time permitting, Winchester Speedway will try to announce your message (birthdays, weddings, anniversaries, etc.). Just bring your message up to the press box.